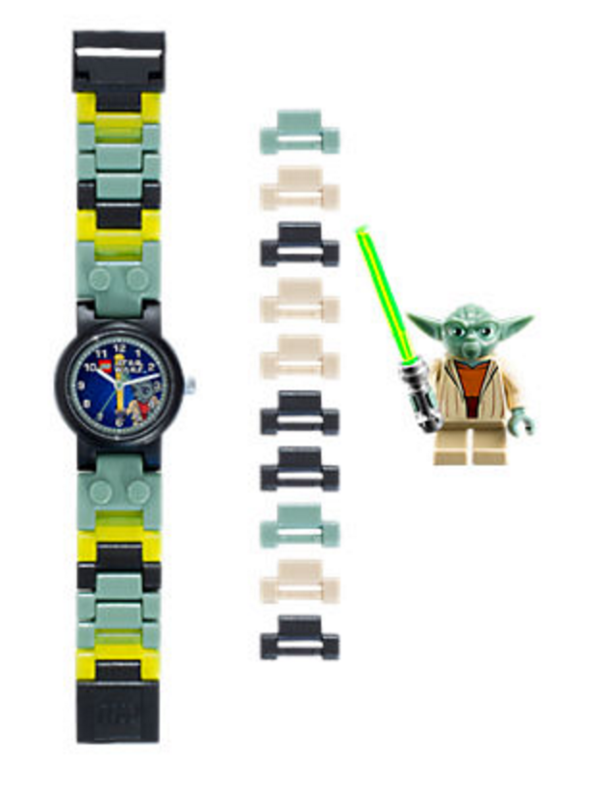 It’s always a good time to master the ways of the Force! Begin with the black illustrated face then add the green, black and beige colored links to create your own personal pattern. 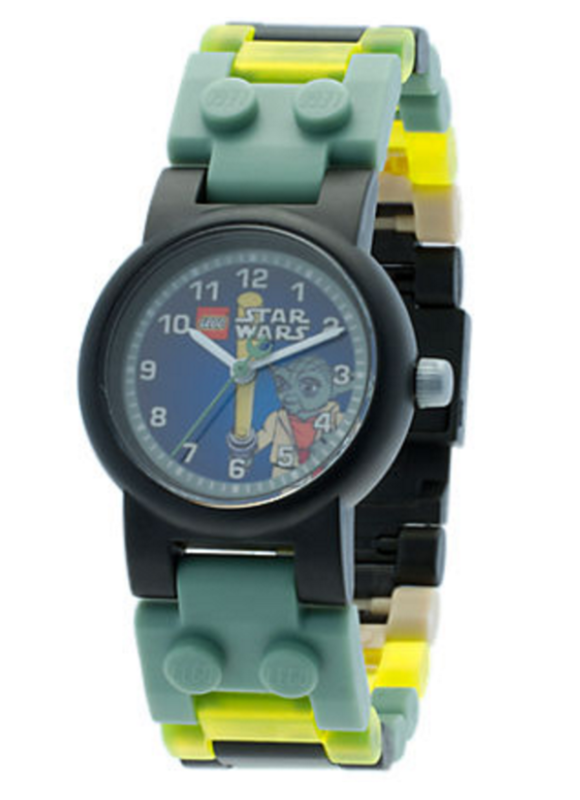 Add the studded black or silver timing bezel and click into your personalized Jedi gear! 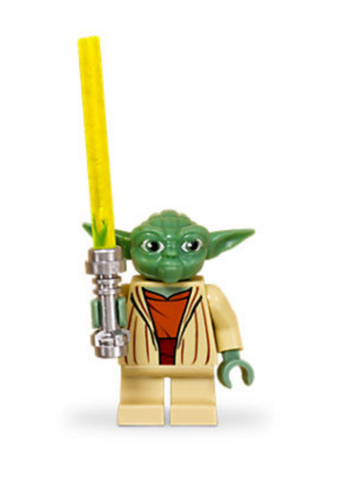 Yoda™ minifigure included. 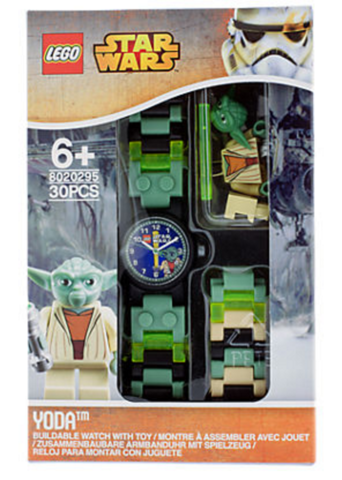 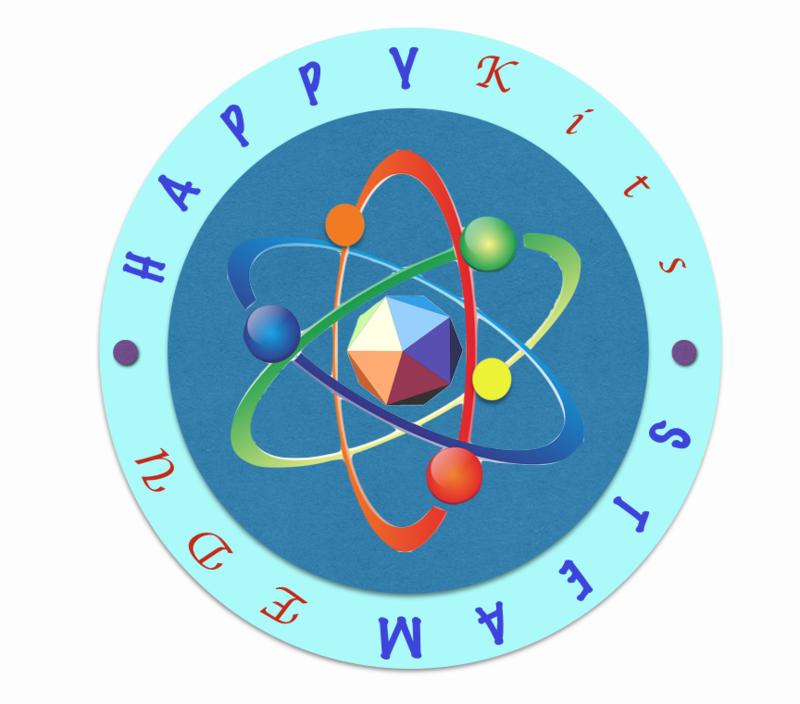 Makes a great gift for LEGO® Star Wars™ fans.